I have not yet done any "best of" records. And I have not done any "live albums". And I haven’t done any soundtracks. Well its time to do all of that in one fell swoop. The best rock movie I have ever seen, the best live album I have ever listened to, and the greatest "best of" record I own is one and the same. 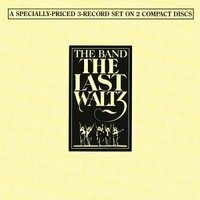 It’s called The Last Waltz. I remember when I went to see it for the first time at the Eisenhower Hall movie theater at West Point in 1978, my junior year in high school. I was blown away. And I still am every time I listen to the record or watch the DVD. Neil Young, Neil Diamond, The Staples Singers, Eric Clapton, Bob Dylan, Van Morrison etc, etc. 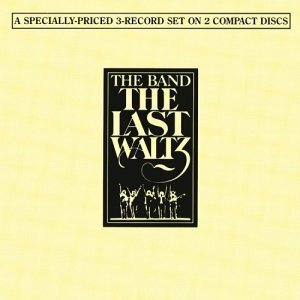 But its Levon Helm, Robby Roberston, and Rick Danko that make this record so amazing. I love this record and always will and it joins my Top 50 tonite. Newer post Leaning Left Older post What A Season!